Great home, great location, killer price! 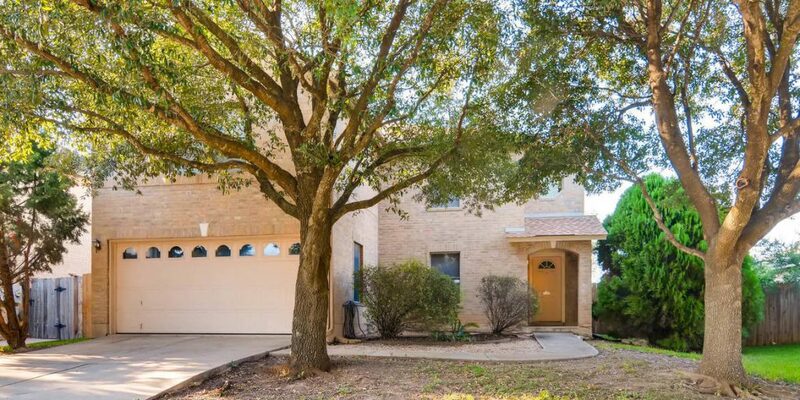 Come check out this well maintained home with 3 spacious bedrooms and 2.5 bathrooms. Bright, open living room and a kitchen with cabinets galore, this home is perfect for entertaining. Only 3 minutes to IH 35 and 15 minutes to the Domain, you’ll be close to some of the hottest attractions in town.